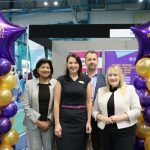 Ospreys in the Community have become the first team in Wales to throw their weight behind a national smokefree sports campaign.  The ASH Wales campaign aims to promote no smoking at sports events and will be launched in front of hundreds of school children at the Swansea Bay Beach Tag Festival today (26th June). 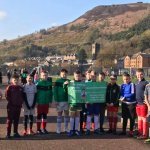 The majority of Welsh stadiums are already smokefree zones but many grounds and fields where children train and play have yet to follow suit. 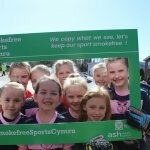 The youth sports day is the first major event in Wales to support the smokefree sports initiative. 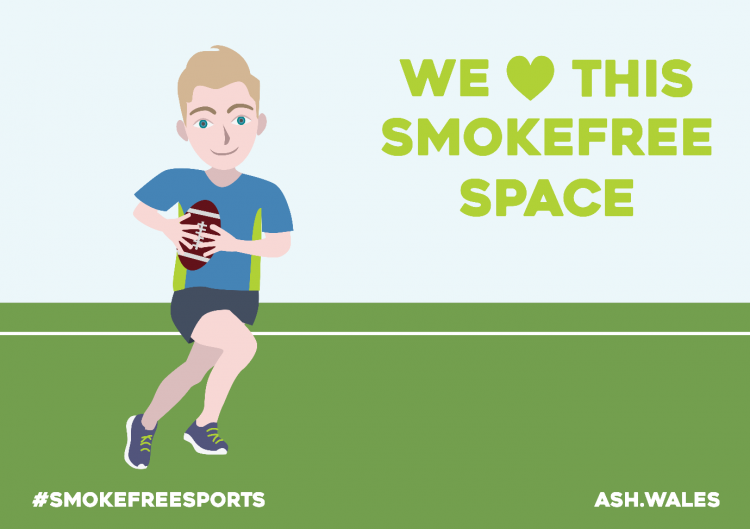 Ospreys in the Community will be working with tobacco control campaign charity ASH Wales to encourage regional clubs to adopt a smokefree policy to protect young players from the influence of smokers. 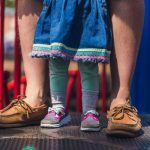 More than 600 local primary children are expected to attend the annual festival which is designed to promote healthier lifestyles through outdoor activity and playing sport. 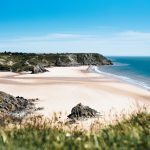 Swansea has already adopted some progressive smoking policies, declaring Caswell Bay a smokefree zone in 2016, one of only two beaches in the UK to have a voluntary smoking ban in place. 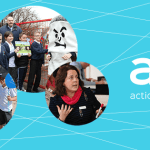 To coincide with the event, ASH Wales are running a poster competition for primary school children with the top prize being a signed rugby ball courtesy of the Ospreys. 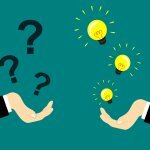 For more information, head to twitter.com/ASHWalesCymru.